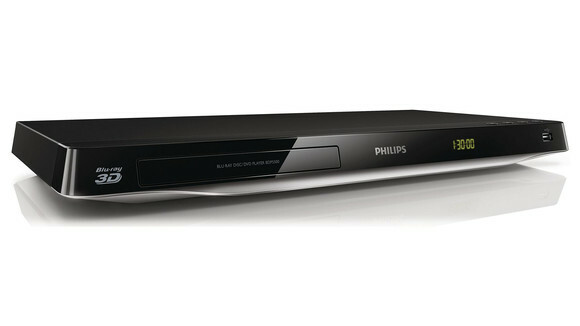 The Blu-ray disc players are quite the rage these as is the case with most of the players that have been coming and going on the market since the time that technology hit sky high. 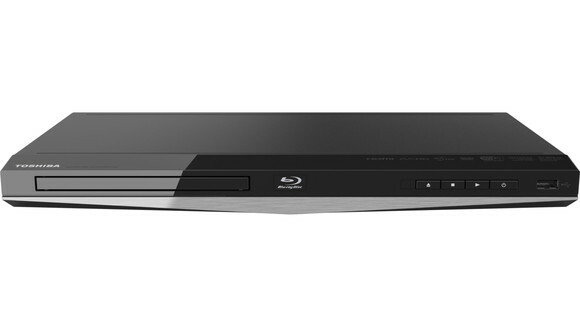 Remember those first CD players, then came the DVD players, then the re-writable DVD players and then the brilliant Blu-ray discs, offering you the highest quality standards that you could want! Initially these players were bulky and massive but no more. It is no longer about simply getting HD content into your PC. These shiny little sleek monsters are to die for and so shall you see as you read on. 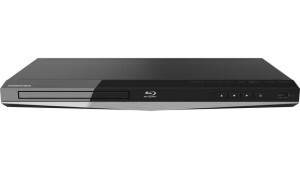 Here’s the best top five blu-ray disc players in the market these days along with prices and details so that you can take your pick as per you needs. The prince on the market is £70/US$100 (around AU$103). 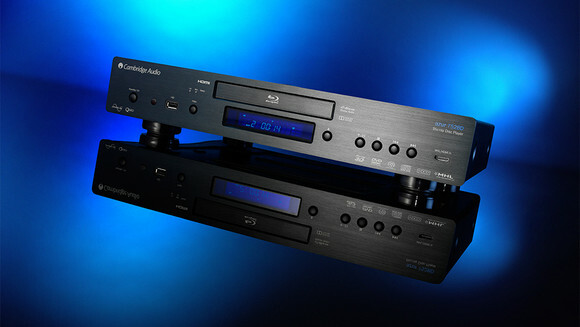 The BDX3300 is easily the most comfortable and not to mention the cheapest of the Blu-ray players on the market these days. 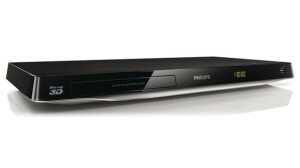 The smart TV services that are included are YouTube, Picasa, BBC iPlayer, and then some. But you can add home networking to it with ease. The image quality is closest to top notch and if you consider the overall package, this big devil is a steal. The price on the market is 130 pounds/190 dollars/AU$191, and for this device, it is frankly not much to ask. The price is justified only when it comes to the exterior finesse of the gadget that comes with SimplyShare and Skype. It displays high definition pictures and SmartShare ensures that you can stream videos directly from you smartphone or tablet pc to this elegant machine. This one is available on the market for 140 pounds/140 dollars/ AU$205 and this is the latest flagship 3D disc spinner by Sony. The most geeky thing about this device is easily the TV SideView second screen that comes with it. It is a smart TV interface that is fairly easy to use. 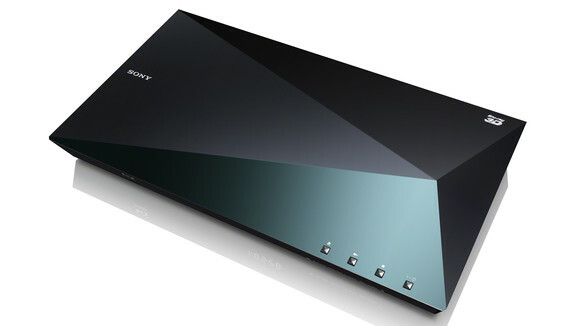 As for the design, it will suffice that Sony has outdone itself. The Triluminos color will attract almost anyone. 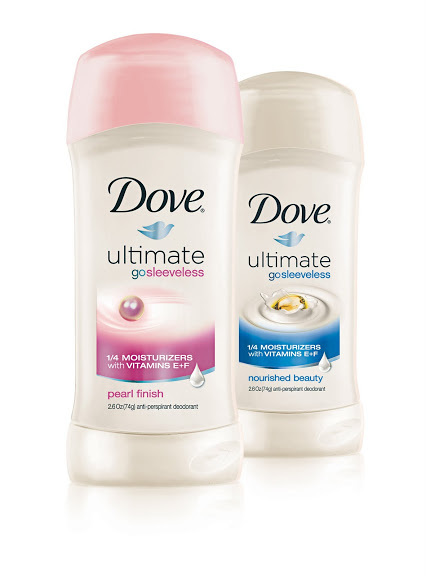 If you are looking for high-end products then you have certainly come to the right place. Down in the list of the best Blu-ray disc players for 2013 we now have two high end products for customers who want luxury and style and do not mind paying for it. 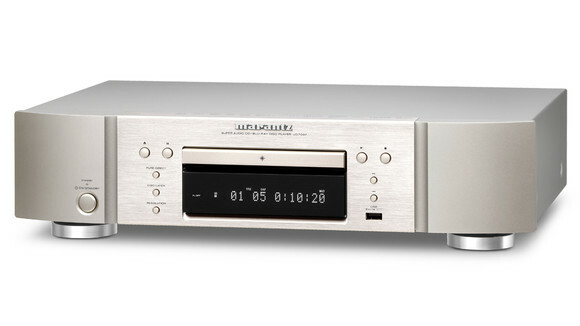 This Optimus Prime of Blu-ray disc players costs around AU$1,177 or US$1200 but is worth all the money certainly and does it hurt to know that it is a universal player which means that it will play all formats including Cds and DVDs alongwith Blu-rays. Slightly low priced then the above mentioned transformer, this one still costs around AU$957 but is still one of the best blu-ray disc players on the market, not to mention the aluminum top and the pure steal chassis. It does look kind of bulky considering the age that it was released in but hey – who cares right?